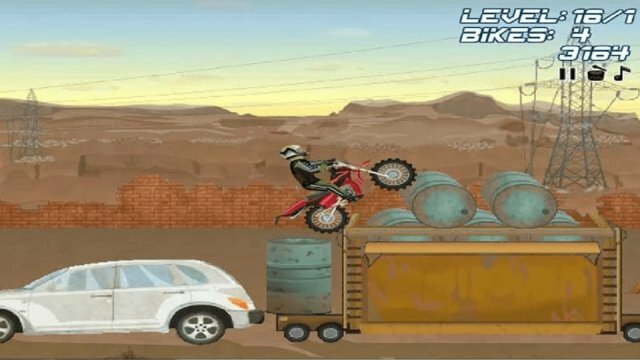 Spectacular dirt bike game in which you'll face tough paths situated in a junkyard, where it won't be at all easy to drive and keep your balance amidst the destroyed cars and abandoned tires. 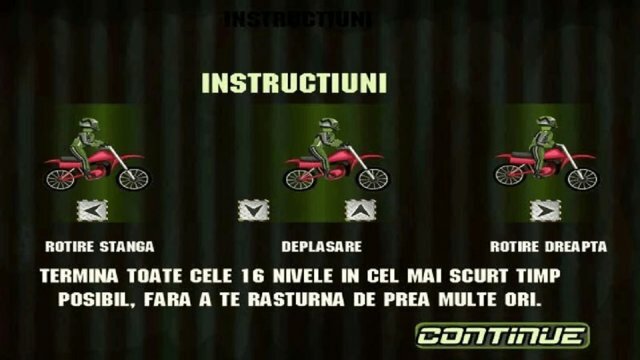 Driving your bike here is awesome... Maneuver your way to the end of the level as quickly as possible—but don't fall or you'll fail!